Eric is passionate about the sharing economy, remote work and how technology can be leveraged for social good. His ambition with Tasko is to contribute to a more inclusive and efficient digital economy. This Swiss native has seen quite a bit of the world already, living several years abroad between 2012 and 2016 for studies/work/NGO engagements in Brazil, China, France, Germany, Guatemala, India and the USA. Eric holds a B.A. in Business Administration from the University of St. Gallen and a M.Sc. in Global Entrepreneurship & Innovation from EMLYON Business School. Before launching Tasko, he started his career at Capgemini Consulting in their Outsourcing & Shared Services unit and later joined Accenture’s Finance & Risk Consulting practice. Harshit is a staunch believer of the sharing and gig economy. He’s passionately working towards Digital Transformation with the help of system automation and AI. He envisions a future of tightly integrated business world where inter-operation is frictionless and resources are shared effortlessly. His mantra at Tasko is “We get things done”. 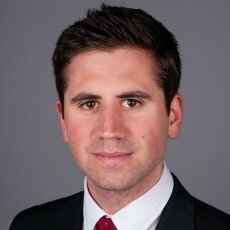 He is actively involved in a community that follows latest trends in blockchain technology and its applications. He is an avid reader and a fitness freak. He holds a Master’s degree in Entrepreneurship & Innovation and a Bachelor’s degree in Engineering. 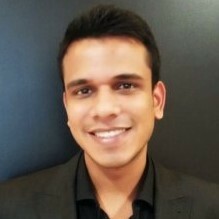 Before starting Tasko, he has worked in a software firm in India, developing software for the finance and manufacturing sector. Felix has a strong background in digital transformation and go-to-market strategies. Before joining Tasko, Felix worked as a strategy consultant for multiple $1b+ corporates across Europe with a focus on digital strategy, operating model setup, and new market entry. He is passionate about new business models and technologies impacting the future of our society and the evolution of how we work. 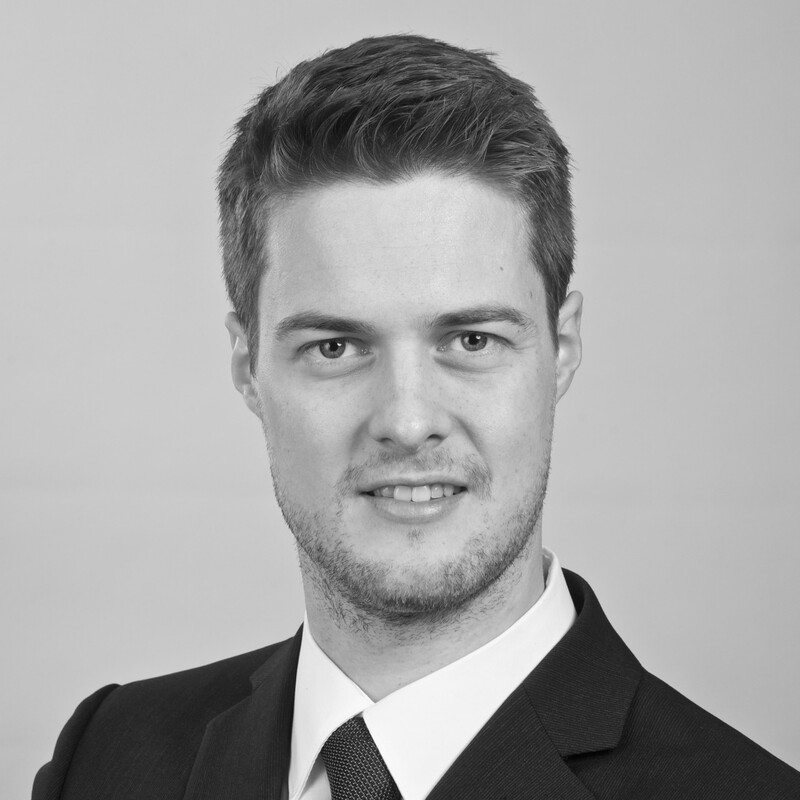 Felix was educated at EPF Lausanne where he graduated with a Master of Science in Management of Technology, Entrepreneurship and Innovation. From his previous studies at ETH Zurich, he obtained a Bachelor of Science in Chemistry and Materials Science. Vaishnavi is a brainstormer who is passionate about blogging, research, management and social media. 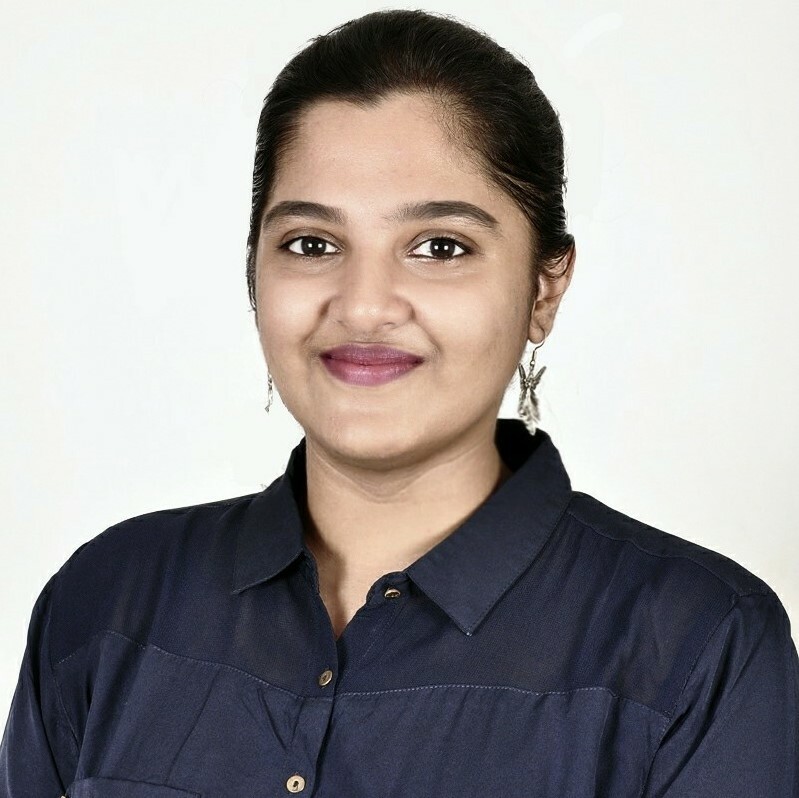 Before joining Tasko, she worked as a Social Media intern with the State Government of Andhra Pradesh, and as a Product Design & Gamification intern at the Centre for Innovation and Entrepreneurship in the Indian School of Business (ISB). Vaishnavi holds a BTech in computer science from Amity University. When she is not working, you can find her travelling, clicking pictures, singing gospels and symphonies, reading, or whipping up a delicious high-calorie meal which she regrets badly during her Zumba sessions.